The heart has always been a popular and appealing design element, but I've found that a lot of the designs were either too busy with patterns or in some cases, too juvenile. 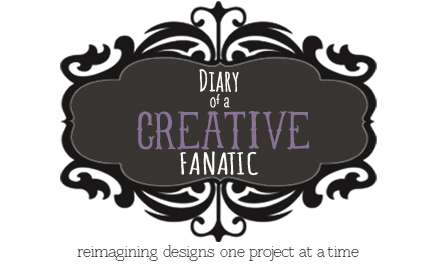 The following projects are simple, fun to do and can be easily modified to suit your needs. This is a very simple and attractive restyle. The colours here are neutral, but a black and white combination or neon and white would also be very current and stylish. The heart cutout can be further embellished with crystals and pearls, giving the top a more dressy look.The heart can be have finished edges or left raw to fray. Black lace heart on a white t-shirt, crochet heart for texture - it's all good. 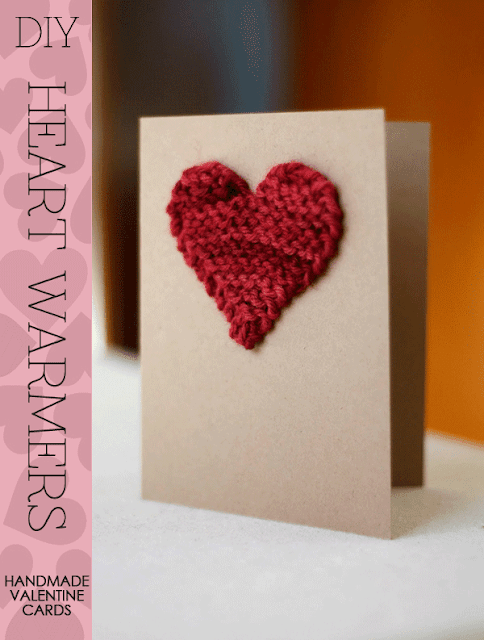 Look beyond the jump for more "heartfelt" ideas. A very quick'n easy gift to make. 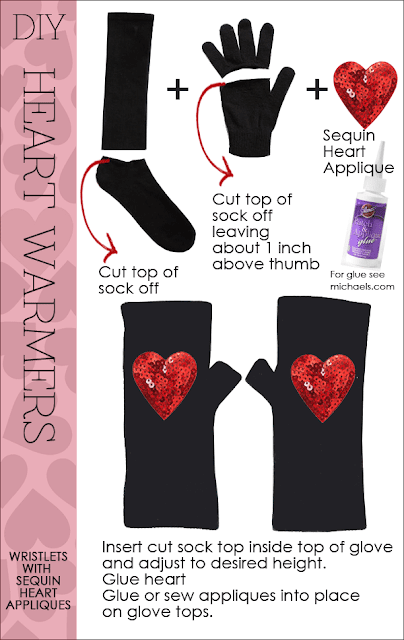 Dollar store gloves and socks with sequin or any other type of applique hearts available in fabric stores. Gluing the applique makes it easy or if you prefer, simple pinning and stitching to tack the applique onto the glove top. The scarf illustrated is an easy restyle and a practical accessory. In this case it is buttons shaped into a heart. All sizes of buttons were used for texture and filling in spaces. Rhinestones, or just a simple heart applique would work as well. Lavender sachets are lovely to hang in your closet, a natural freshener. 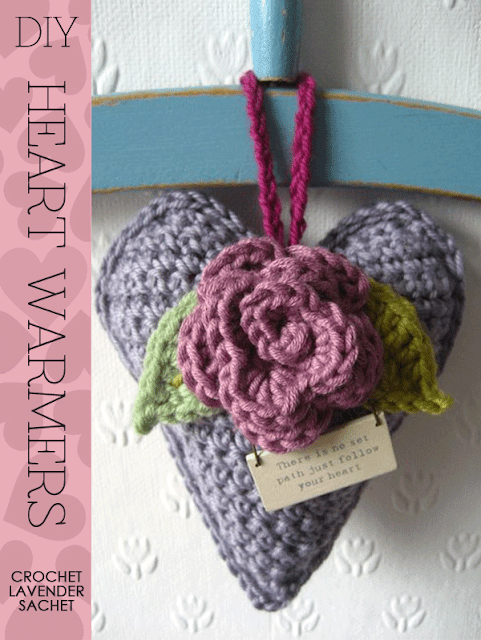 This gift will be appreciated, so why not make a few for yourself and as gifts. A great hostess gift to give at any time of the year. There are never too many potholders, especially for bakers. A simple Valentine card is so pretty. 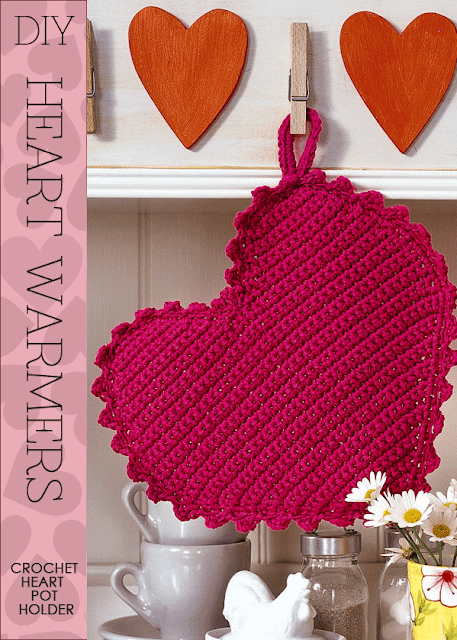 A little knitted heart is attached to the front, but a sequin or satin applique would be equally romantic.